A little bit about Plum Furniture. Distinctive style combining understated elegance, clean lines and exceptional craftsmanship. Each piece is designed to be coveted, enduring and iconic. 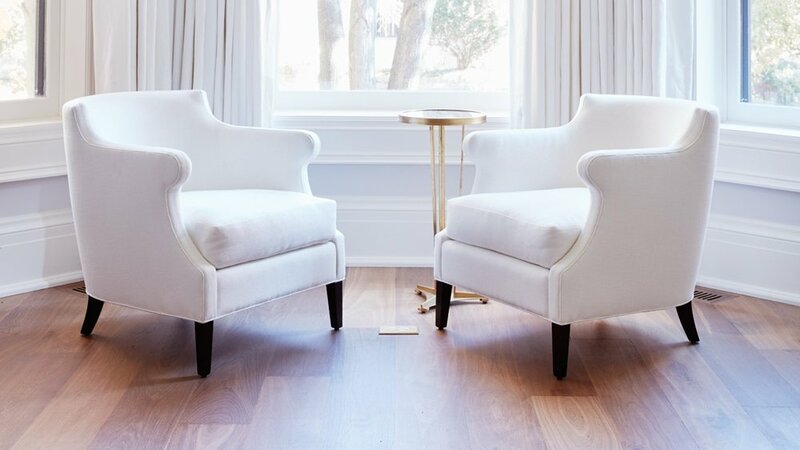 Plum Furniture is the creative vision of Colleen McGill, principal of McGill Design Group Inc., a full service residential interior design firm specializing in high end luxury homes.